Attorneys - Michael J. Maloney, P.A. 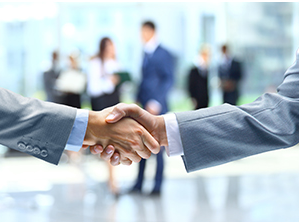 We look for lawyers who have a mix of legal and real world business experience. We believe that we can best serve our business clients by understanding their industry, competitive challenges and the markets they serve. 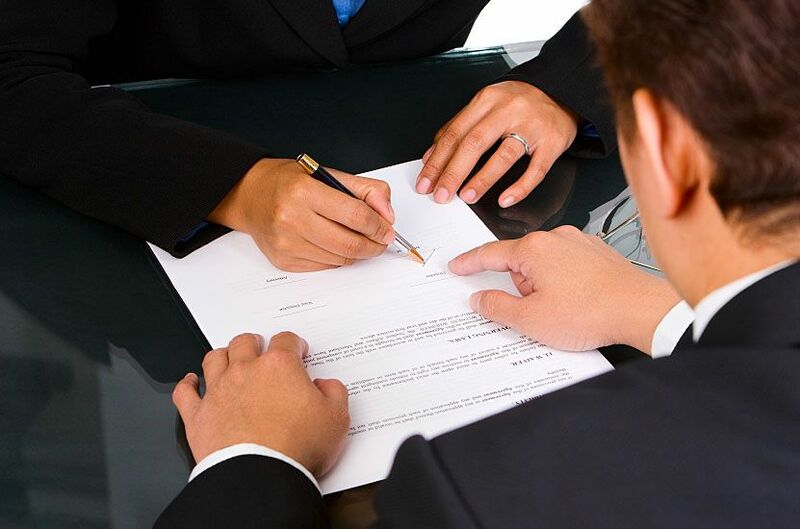 For our private consumer clients, we work hard to get to know and understand their specific circumstances and goals whether it involves wealth management, family law, dispute resolution, governmental, professional or general business matters. Mr. Maloney has a unique mix of major law firm and real world, executive level, real estate development and construction management experience with several of the most highly regarded industrial, office, retail and multi-family real estate organizations in the United States, including Lincoln Property Company, Oxford Development Enterprises, Inc. and Cadillac Fairview Corporation. His legal practice and real estate business experience has involved virtually every material aspect of the acquisition, entitlement, development, financing, construction, leasing and property management disciplines. 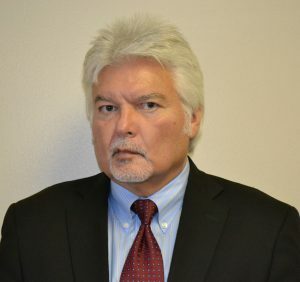 He is particularly skilled in land use regulation and securing public entitlements (permitting and building entitlements) as well as resolving disputes with local, state and federal regulatory agencies. He is also an accomplished corporate and litigation lawyer with experience in business formations and capitalization, securities regulation, commercial transactions, estate planning and civil litigation involving commercial, real estate, construction and family law matters. Administrative Law; Land Use Regulation and Zoning; Environmental Law; Permitting & Entitlements; Real Estate Transactions and Litigation; Drafting Leases, Amendments and Renewals (All Major Asset Classes); Landlord/Tenant and Foreclosure Law; Construction Law; 1031 Exchanges; Real Estate Financing, Real Estate Loan Closings and Work Outs; Title Insurance and Survey Work; Real Estate Developer and Investor Representation; Securities Law; Business Transactions and Third Party Vendor Agreements; Business Organizations (Formation, Resolutions, Governance and Transactions—Corporations, LLCs, LLPs, TICs, Shareholder and Operating Agreements); Mergers and Acquisitions, Joint Ventures and Partnerships; General Corporate Transactions; Wealth Management (Estate Planning, Wills and Trusts); Civil Litigation and Appellate Law. ● Negotiated an increase in the scale of a 165,000 S.F. industrial distribution center with the ACOE, on behalf of a Florida developer, which substantially increased the project’s market value. Subsequently secured permits and other entitlements for the project’s construction which included a waiver, by FEMA, of a costly flood plain study; negotiated a waiver by a local municipality of a costly tree survey & arbor permit for a substantial savings to the developer; and negotiated a 50/50 cost sharing agreement with a local utility company to construct an eight-inch water line over a significant distance which also resulted in a substantial cost savings for the developer. ● Concurrently and within approximately 18 months, assembled, entitled, subdivided, financed and closed on a 50-acre office and industrial park; an 18-acre industrial tract; and a 21-acre suburban office park which was approved for 240,000 S.F. of Class A office space. Also, permitted, financed and completed approximately 200,000 S.F. of Class A industrial distribution space within approximately 18 months. ● Negotiated the financial participation of a Florida municipality in connection with the construction of infra-structure improvements for a 490-acre mixed-use project on behalf of a large scale national developer. The municipality’s projected financial contribution was valued at approximately $20 million. ● Co-negotiated a complex development agreement with a California municipality which enabled a multi-national developer to proceed with the construction of a 300,000 S.F. Class A office building which had been delayed by a building moratorium. ● Secured the exclusive right to redevelop two city blocks in two major downtown Southern California cities on behalf of a multi-national developer. 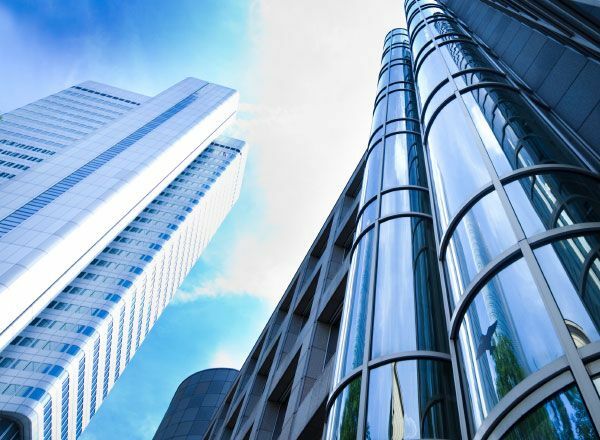 ● Negotiated, documented and closed millions of dollars of commercial leases for tenancies involving office buildings, industrial buildings, and retail properties. 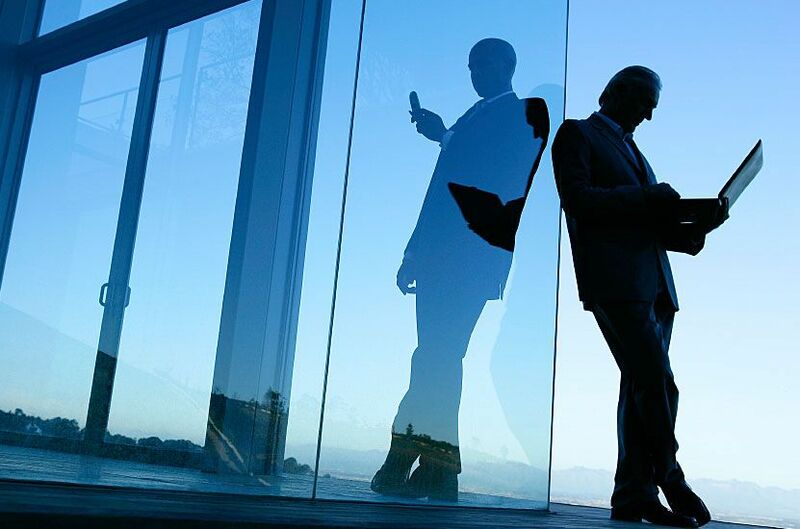 ● Negotiated, documented and closed the acquisition, development and sale of hundreds of millions of dollars of investment grade commercial properties. ● Successfully co-litigated an appeal from an adverse R.O.W. ruling by a Florida planning and zoning department which enabled the developer to significantly increase the scale of its project by recovering the land area that otherwise would have been taken by the municipality for the R.O.W. Becker & Poliakiff, P.A. (125 +/- Attorney International Law Firm). Corporate, Real Estate and Litigation Attorney. Orlando, Florida. Adorno & Yoss, f/k/a Adorno & Zeder. (250 +/- Attorney Law Firm). 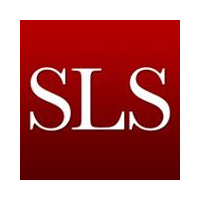 Corporate, Real Estate and Litigation Attorney. Miami, Florida. Meserve, Mumper & Hughes. (15 +/- Attorney Law Firm). Corporate, Real Estate and Litigation Attorney. Los Angeles, California. Lincoln Property Company. Senior Vice President. Orlando, Florida. A global real estate development, leasing and asset management company. Lincoln has acquired or developed more than $35 billion of office, industrial, retail and residential real estate. Oxford Development Enterprises, Inc. Senior Vice President/Operating Partner. Orlando, Florida. 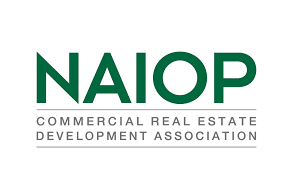 A national real estate development, construction and property management company which developed more than $2 billion of office, industrial, retail & multi-family real estate in approximately 20 states, including 59,000 apartment units, seven shopping centers and 25 office and warehouse buildings. Campeau Corporation. Director of Commercial Development/SoCal. Los Angeles, California. Campeau was, at the time, one of North America’s largest publicly held multi-asset real estate development companies with office, retail, industrial and residential real estate assets valued at more than $1 billion. 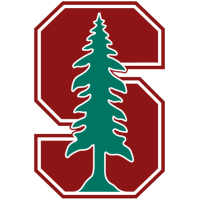 Stanford Law School. JD degree. 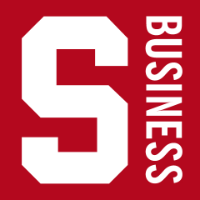 Stanford Graduate School of Business. MBA degree. Stanford University. BA degree with Honors. 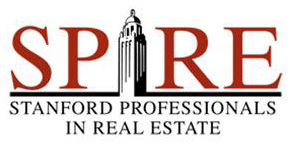 Southeastern Regional Director for SPIRE (Stanford Professionals in Real Estate–www.spirestanford.org–an 1800+ member global organization composed of Stanford alumni working in the real estate industry). Chairman–Annual Campaign Committee for K.A.R.E. (Kids Are the Responsibility of Everyone–a charitable organization which raised money for the initial construction of The Arnold Palmer Children’s Hospital), ABA, Ventura County Bar Association, Orange County Bar Association, NAIOP and the Urban Land Institute. Courts: California and Florida state courts; Supreme Court of the United States and U.S. District Court for the Middle District of Florida. I first met Michael more than 20 years ago when he was a development partner with a national real estate developer. I was impressed enough with his skill at the development game that I offered to partner with him in the future. Since then, it has been my pleasure to partner up with Mr. Maloney on three different occasions. Two of those occasions involved industrial warehouse development deals that were quite successful. The third was a vacant land investment that proved to be very profitable. 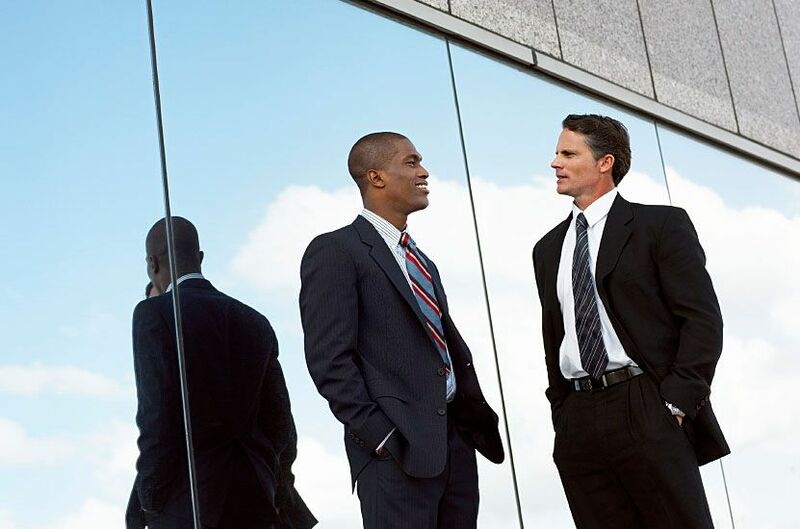 He is knowledgeable, wise in his investment decisions, trustworthy, and very detail oriented. I consider his knowledge of the law concerning real estate to be thorough and tempered by his real estate development experience. You would be well advised to invest with him if given the opportunity, or if looking for a good real estate lawyer, you would be hard-pressed to find someone with more real-life experience on how the law works. I consider it a privilege to have been in business with him. I met Michael while employed as an executive with a national moving and storage company. About one year after being transferred to Florida, my company out grew its Orlando, Florida warehouse facility, and Michael offered to lease space, to us, in a new distribution and storage building that he was developing in a well-located Central Florida industrial park. Michael was a well-known Central Florida business leader who attended Chamber of Commerce and other business networking events which resulted in our paths crossing over the years. He was a go getter, honest, and most of all took the approach “what do you need and how can I help” in his business relationships. About ten years after meeting Michael, and leasing space in his new Orlando distribution and storage building, I had the opportunity to become his partner in the development and construction of a state of the art warehouse distribution facility in Jacksonville, Florida. Michael managed 100% of the building’s development and construction, negotiated and prepared substantially all required legal documents, and secured the entitlements, permits and financing necessary for the project’s construction. This was the largest commercial transaction for me at that time. Not only was the project completed on time, it was flawless. Michael also leased the entire building to a national credit tenant prior to the start of construction, and about four years later, he sourced a qualified buyer who ultimately purchased it. The sale of that building netted me a substantial return on investment. In my forty years of business experience, Michael Maloney is one of the finest individuals that I’ve had the opportunity to work with as a businessman, partner and attorney. I originally met Michael when he was a student at the Stanford Law School. After he graduated, and over a period of 20+ years, I worked with him on many complex business, real estate and legal matters. He is a very effective, knowledgeable, personable and resourceful attorney as well as real estate developer with extensive acquisition, sales, development, leasing, construction and asset management experience. You will enjoy working with him.